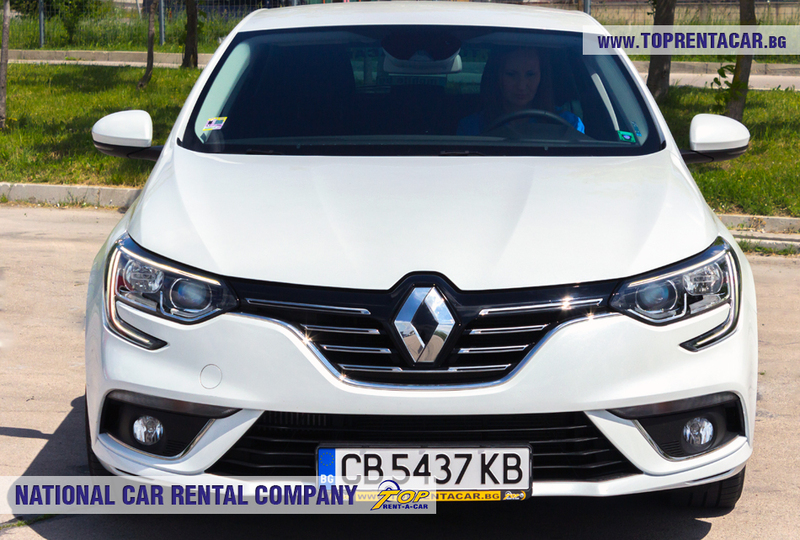 Renault Megane TCe is very stylish and beautiful car, which guarantees safety and comfort at very good price. 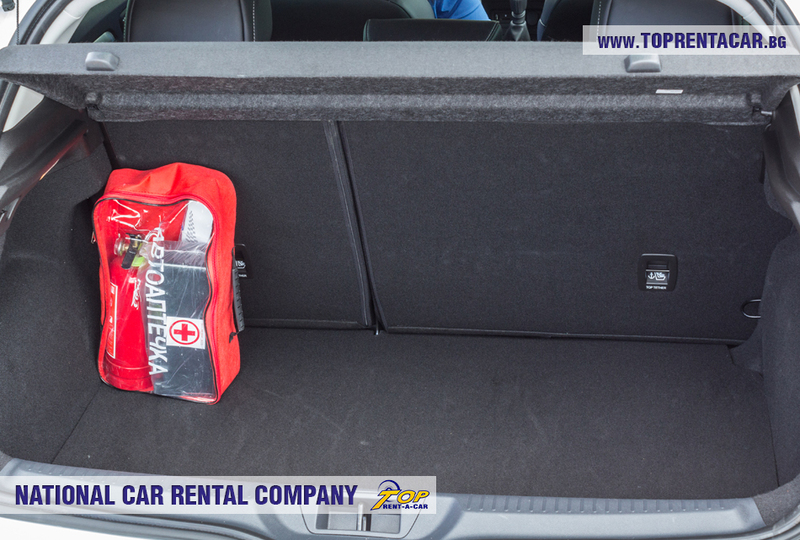 This model has good road handling and acceptable fuel consumption in urban and non-urban conditions. 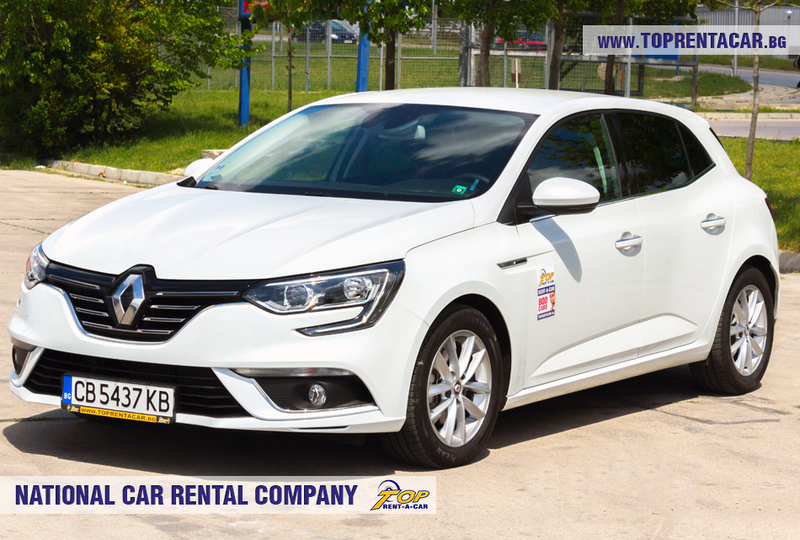 The excellent turbo engine, makes Megane extremely preferred rental car, because of its dynamic and low fuel consumption. 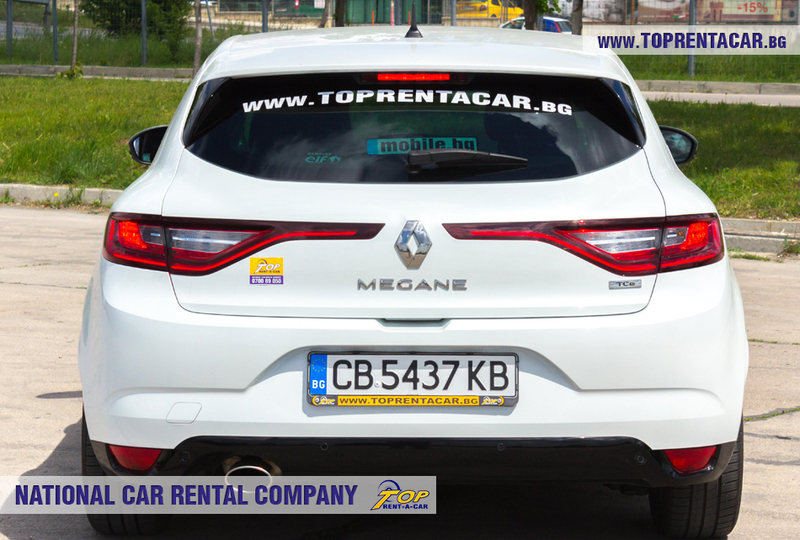 Renault Megane is one of the leaders of its car class. 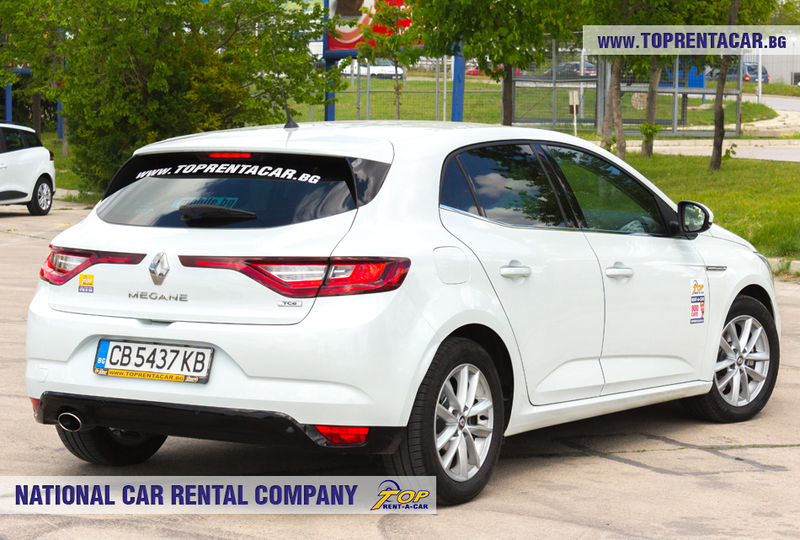 The modification Renault Megane TCe proves that and its comfort and safety makes it very reliable car. 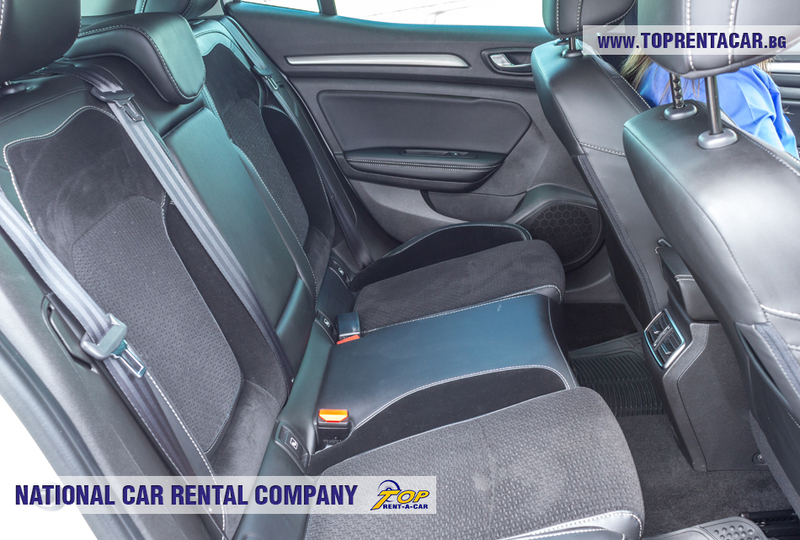 The agile and at the same time fuel efficient engine combined with spacious cabin and trunk make the vehicle very good choice. The latest new generation turbo gasoline engine has very good acceleration and great fuel efficiency. 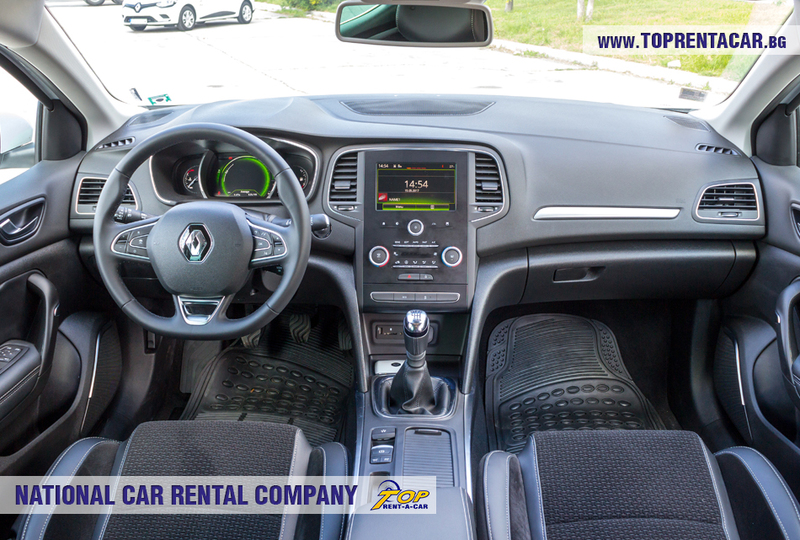 Among the advantages of the functional and beautiful 5-seater Renault Megane TCe are: stereo sound system with easy control from the steering wheel, manual transmission for more pleasant and agile driving, air condition and GPS navigation. The car has low fuel consumption especially at non-urban driving.